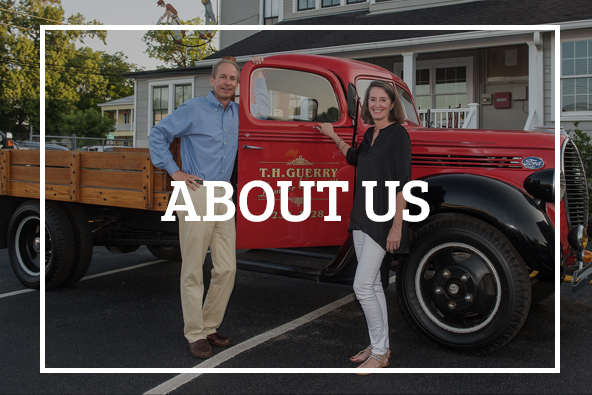 “Guerry Lumber is a family-owned building supply company located in Savannah Georgia. Founded in 1927 by T.H. Guerry Sr., the company is located on a 6-acre site located in Midtown on the corner of 44th and Barnard. 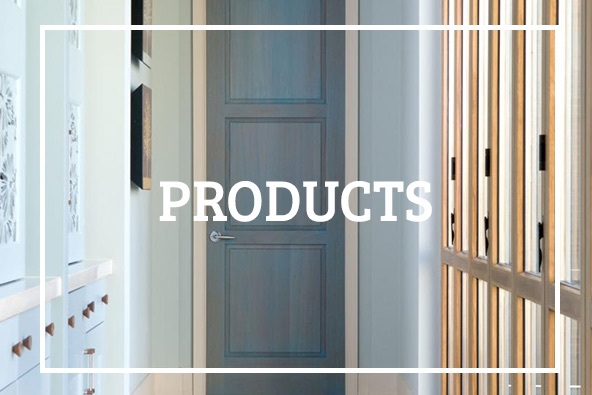 The company serves commercial builders, home builders, professional remodelers and homeowners with a wide selection of lumber, plywood, molding, decking, railing, windows, doors, custom millwork and more. Friendly, knowledgeable folks, fair prices and reliable delivery. That is why we choose Guerry Lumber! They are always willing to go the extra mile to get the materials that we need for our projects. 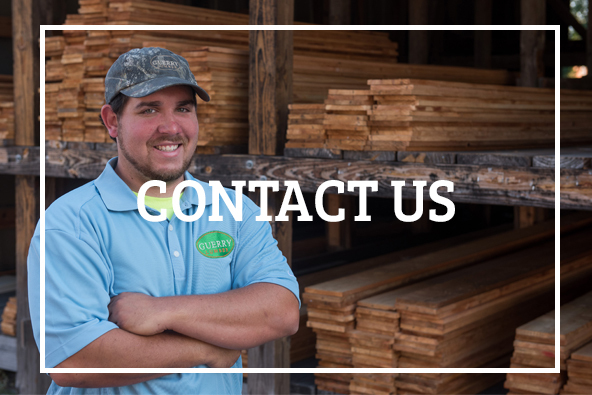 Guerry Lumber has been our primary supplier for over 14 years. 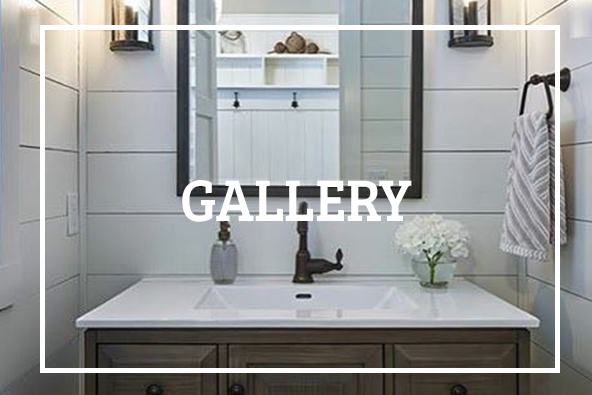 As a General Contractor, I appreciate their commitment to providing the highest quality materials and outstanding customer service all while staying competitively priced. With their industry expertise and solid track record, I know I can trust Guerry Lumber for years to come.